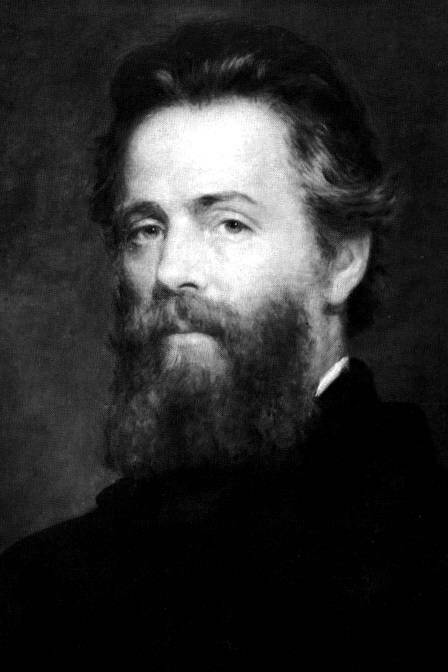 The Melville Trail is a self-guided tour of a dozen sites in Berkshire County which influenced the life and writing of one of America’s most treasured authors, Herman Melville. Despite only living at his Arrowhead home for 12 years, Melville’s most prolific period of writing occured here in Berkshire County, surrounded by the natural beauty of the Berkshire Hills and friends such as Nathaniel Hawthorne, Oliver Wendell Holmes and others. Call Me Melville is a county-wide celebration of all things Melville. Whether it is the view outside of Melville’s Arrowhead study, or Park Square in Pittsfield, the area had a profound effect on the author and his writing. Visit Cultural Pittsfield’s website for more information on this summer’s array of events.